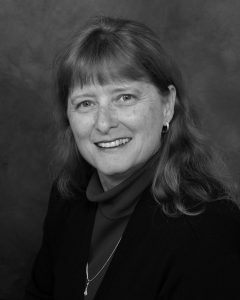 Leslie B. McWilliams, a founding partner in the firm, retired in 2018 after practicing for many years in the area of family law and adoption. Ms. McWilliams received her B.S. degree, M.S. degree, and J.D. from Florida State University with honors. She was a frequent speaker on family law and related topics before a variety of professional groups. Ms. McWilliams was a member of the Chattanooga and Tennessee Bar Associations and the National Association of Counsel of Children. She was the 2000 Chattanooga Bar Association Family Law Section Chair, and she served as a member of the Tennessee Children’s Justice Task Force. Ms. McWilliams was the 2007 Recipient of the Bruce Bailey Volunteer Award for Southeast Tennessee.